Adventures in Maryland is a series dedicated to finding the often-missed gems of Maryland! 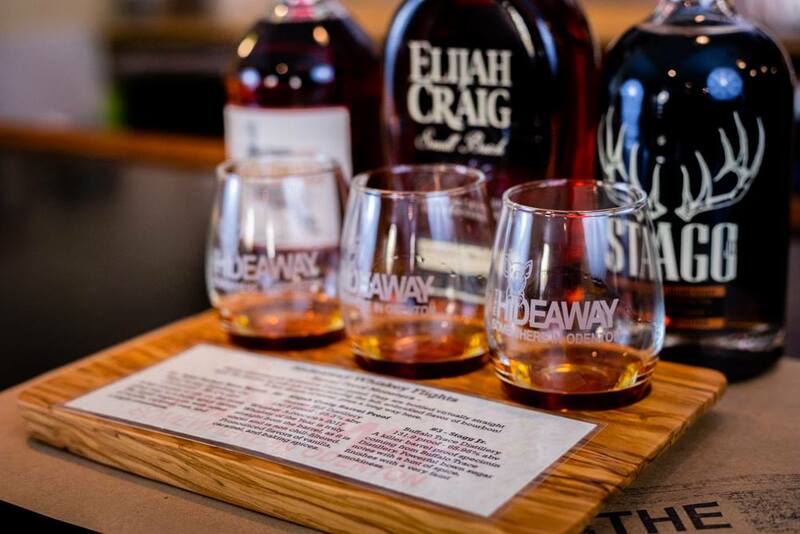 This week, we go to Odenton for some Southern comfort with The Hideaway! Completely redone back in 2015, The Hideaway in Odenton is truly one of Maryland’s gems. The restaurant serves top-of-the-line American barbecue. Because it is located just off the beaten path, it might look like your GPS is taking you into the middle of nowhere, but the adventure is totally worth it. Each piece of meat is smoked for 12 hours over pecan wood so that every bite is flavorful and juicy. In terms of sides, the mac and cheese is better than any other, and the heavenly fries are crispy and topped with parmesan. Best of all, they make their own ice cream, pies, and cakes in-house to give your night a sweet ending. But The Hideaway is also the place to go for something a little harder. From the bar, you can get a whiskey flight or choose from over 70 different whiskeys, from single barrels to small batch. They are also the masters of craft beer; from IPAs to ales, they have it all. On Fridays, The Hideaway hosts karaoke with $5 Fireball shots (in case you need to get your courage up! ), while on Saturdays, they host live bands from all around Maryland. On Sundays, they hold a can’t-miss brunch buffet from 10 a.m. to 2 p.m.
And if you want to mix dessert and after-dinner drinks, make sure to try to their adult milkshakes. The milkshakes are a lovely mix of sweet but boozy and they come in delicious flavors like Mudslide and S’mores. So next time you're looking for a bit of a dinner adventure, take a detour from the usual and try out The Hideaway. It's located at 1439 Odenton Rd., Odenton, MD 21113. 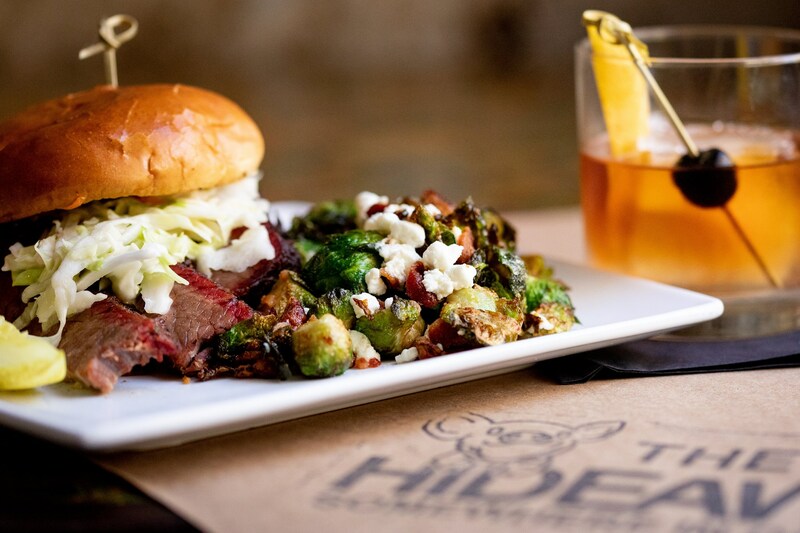 Is The Hideaway your regular spot for dinner? Which homemade dessert would you like to try? Tell us below in the comments! Last week's Adventures in Maryland took us to the American Visionary Art Museum. Read all about it here!